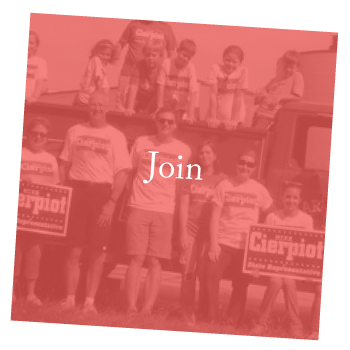 Mike Cierpiot, a Republican, lives the typical life of a family man in Jackson County. He believes in the American dream because he has lived it. 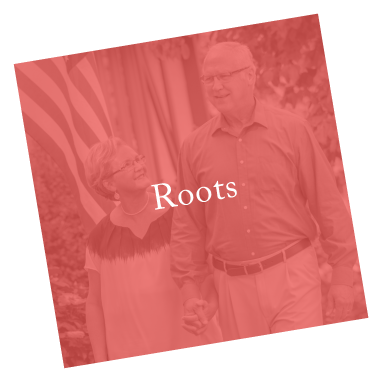 Raised in a working class family, Mike Cierpiot was born the third of six children. His father worked at Southwestern Bell for 30 years. After high school, Mike followed in his father’s footsteps and went to work as an operator for Southwestern Bell, where he worked in various roles until he retired after 38 years with the company. Mike and his wife, Connie, have been married for 42 years. High school sweet hearts, they grew up in the same neighborhood in Northeast Kansas City. Married after high school, Mike and Connie gave birth to their twin sons, Pat and Luke three and a half years later. After his sons were born, Mike went back to school on nights and weekends to earn certifications in engineering. Mike believes in the promise of America; if you work hard and play by the rules, anything is possible. Unfortunately, decades of irresponsible politicians, bad public policy and corporate greed have made the promise of the American Dream harder to achieve. 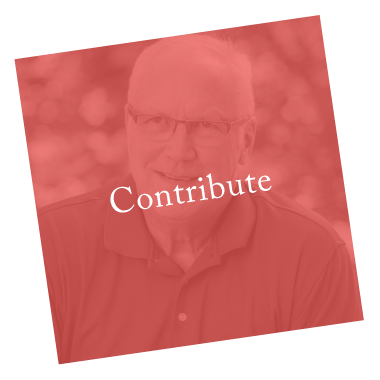 He is running for State Senator to restore that promise so that his children and two grandchildren, Louis and Ellie have the same opportunities that Mike and Connie have enjoyed.